Sales, service, & repairs of all types of lawn mower, brushcutter, & outdoor power equipment. Quality guaranteed. 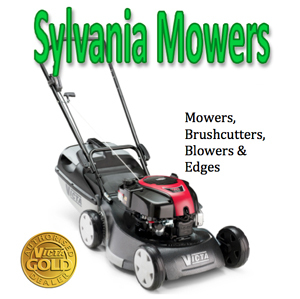 Sylvania Mowers has been in the Lawn Mowing industry for more than 20 years. 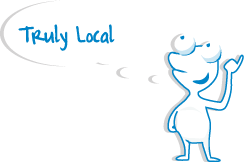 We carry the best brands like Victa, Rover, Masport, Tanaka, Echo, Makita and other brands are also available.